Word on the street has leaked about the newest trend that is about to arrive in SA! 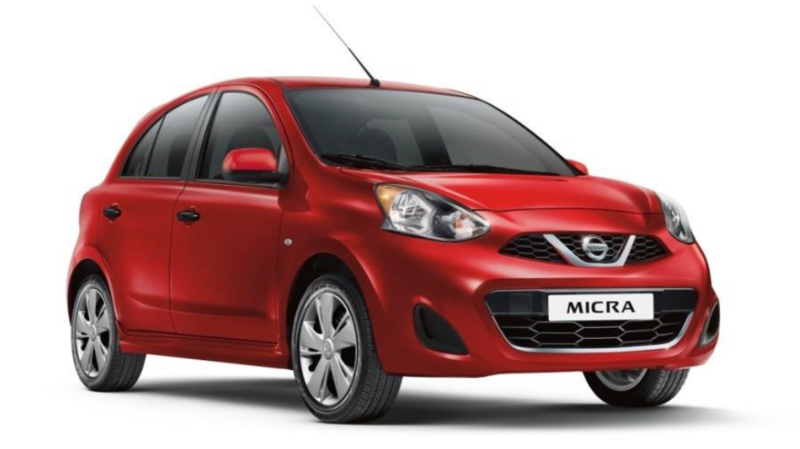 The Nissan Micra Active is here to offer unbeatable style and value without breaking the bank. Using the well-loved Nissan Micra as a base the Active comes into SA to compete with the like of the Polo Vivo and Ford Figo. Taking advantage of the European facelift to the Micra we see a new front end which is now updated to have the familiar Nissan v-shaped grill with a dash of chrome to make it stand out from the crowd. This combined with an updated lower bumper and a slightly more aggressive take on the headlights gives the front end a fresh take on the compact hatch, not to leave out the rest of the vehicle the rear benefits from a set ofnew led taillights and updated bumper, a fresh set of mag wheels round out the exterior package. Inside an updated dashboard accommodates a new radio with USB, aux input and a Bluetooth system for handsfree calling. New textures on the door panels and seats also give the interior a fresh new look and electric window & mirrors ensure that extra ease of use. Like all Nissan passenger vehicles, the Micra Active will come with not only a 6yr/150 000km Warranty but also a best in class the standard 3yr/90 000km Service plan for that extra piece of mind. The Micra Active is almost here due to arrive next month in September! Pricing will be released soon so follow us on our social channels so you can be the first to find out when they are released.